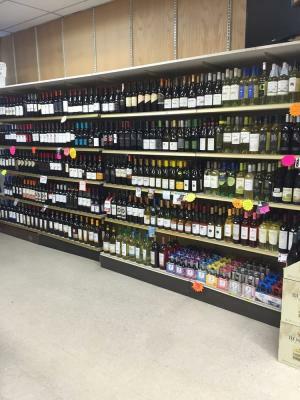 San Rafael, Marin County, Very Profitable Liquor Store For Sale On BizBen. This Liquor store is located in a very upscale town with very high margins. 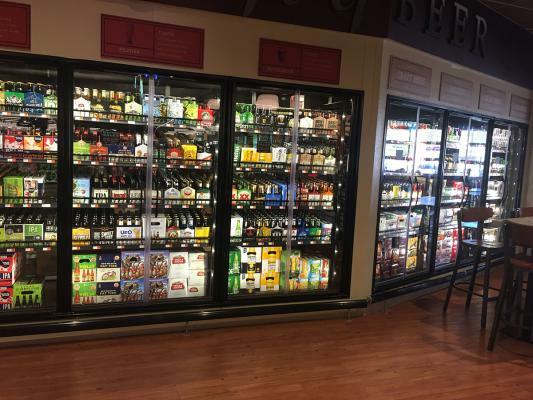 Store has great potential to improve sales by adding more hard liquor. Current owner carries very limited variety of hard liquor. 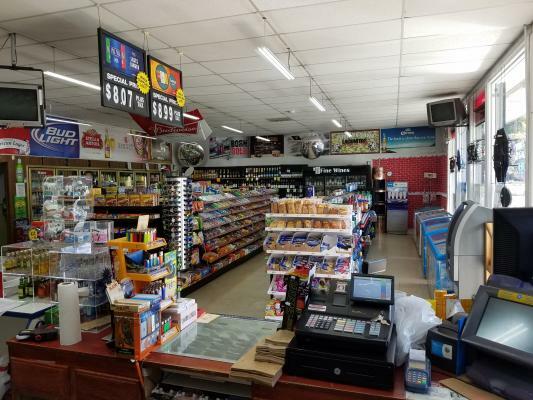 Seller Claims: Sales over $65K/month at 45% margin, Rent $5,314/month including NNN, Current Lease is 5 years with one (1) Five (5) year option. Lotto and ATM commission is $6,000/year, Net income is $156,000/year as per seller. Buyer must have $250,000 in seasoned cash and excellent credit to qualify for loan. Inventory is about $75,000 to $100,000 which is not included in asking price. The listing # 235192 Very Profitable Liquor Store - With High Margins - San Rafael, Marin County below is currently OFF THE MARKET due to that it is either in escrow at this time or has recently been sold. For more businesses for sale that are like this Very Profitable Liquor Store - With High Margins in San Rafael, Marin County please see a sample of BizBen active listings below and links to all similar listings on BizBen.com. This Liquor License is good for any location in Marin County. A Type 21 Liquor Licence authorizes the sale of beer, wine and distilled spirits to be consumed at an off-sale location. Ideal for a liquor store, grocery/market or convenience store. Two Stores available from same owner, one in Sonoma and one in Marin Counties. Contact Broker for Details. Confidential Sale, Possible Seller Financing. NDA required. Liquor store on a busy road with consistent sales record. Sale includes the Real Estate for a purchase price of 685K (RE) and Business for 240K which includes the inventory value of 40K. Business and property will be sold together for a total of $925K. This liquor license is good for any location in Napa county. 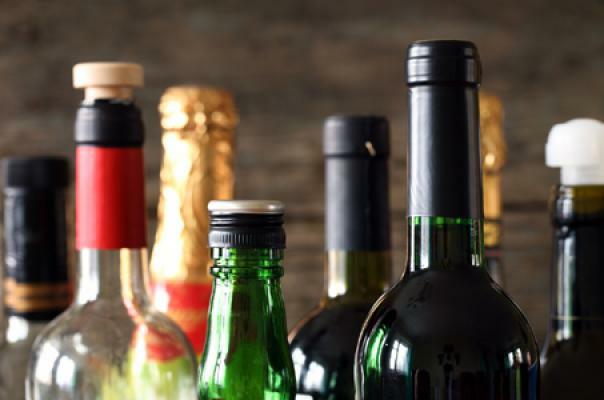 A Type 20 liquor licence authorizes the sale of beer and wine to be consumed at an off-sale location. Ideal for a liquor store, grocery/market or convenience store. Very high volume Liquor Store with very low rent near Santa Rosa Area. Monthly sale of 92,000 and gross profit over 32% per month. Monthly rent $3,750 includes NNN. 5,000 sq.ft. Absentee run. Current owner wants to sell due to family issues. Great Opportunity, Money Making, high cash flow, absentee owner, employees will stay, reason for selling, owner consolidating, long distance commuting, getting into larger venture. 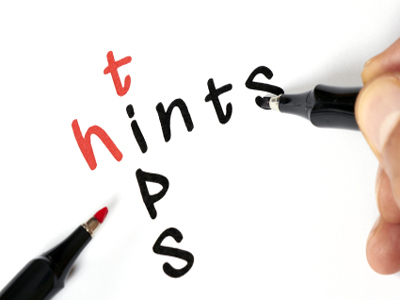 Seller claims: Annual sales $1.4M, monthly cash flow $34,000. Store size 2000 sq ft at low $4000/mo gross.